Talking Mickey visiting Town Square Theater this week? 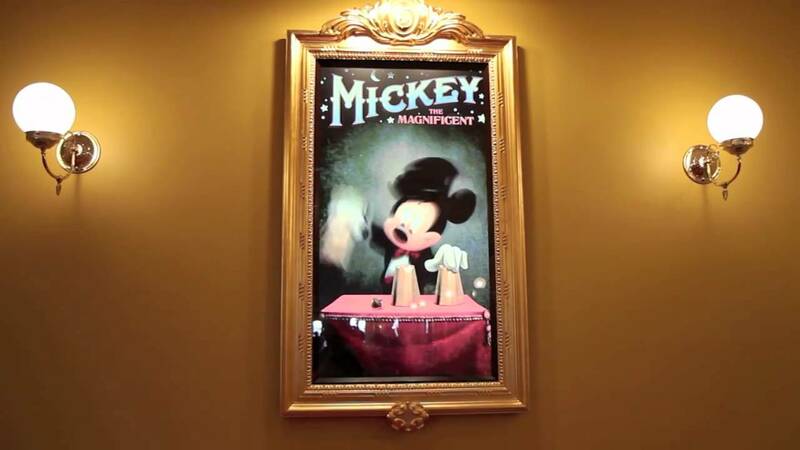 Oct 31, 2011 in "Town Square Theater"
Speculation in the Magic Kingdom suggests that the fully interactive talking Mickey Mouse may be making an appearance this week at the Magic Kingdom's Town Square Theater. Originally seen in Disneyland last year, this next generation character meet and greet is able to blink, move his mouth, and even engage in a conversation with the guests. It is rumored that may make an appearance as early as Tuesday of this week. Here is a video of Mickey in action last year in Disneyland. Is talking Mickey set to return to Town Square Theater in the near future?